Mobile and safe. 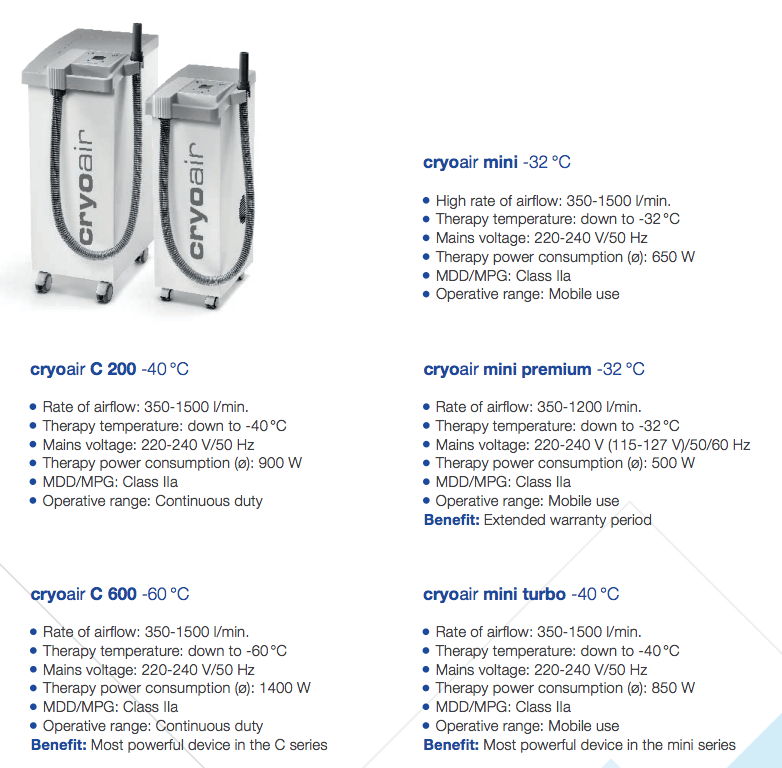 cryoair cold air therapy devices. Treat specifically where it hurts. 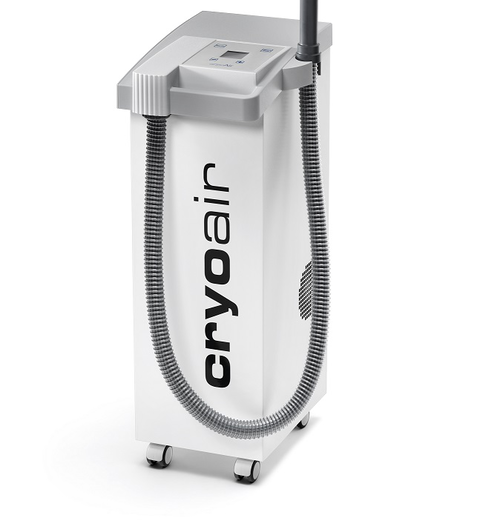 The cryoair cold air therapy devices were developed for local therapy. They are safe and easy to use. In cold air therapy, an exactly dosed air flow is blown directly onto the skin using a treatment hose. By that, the body is targeted deprived of warmth. 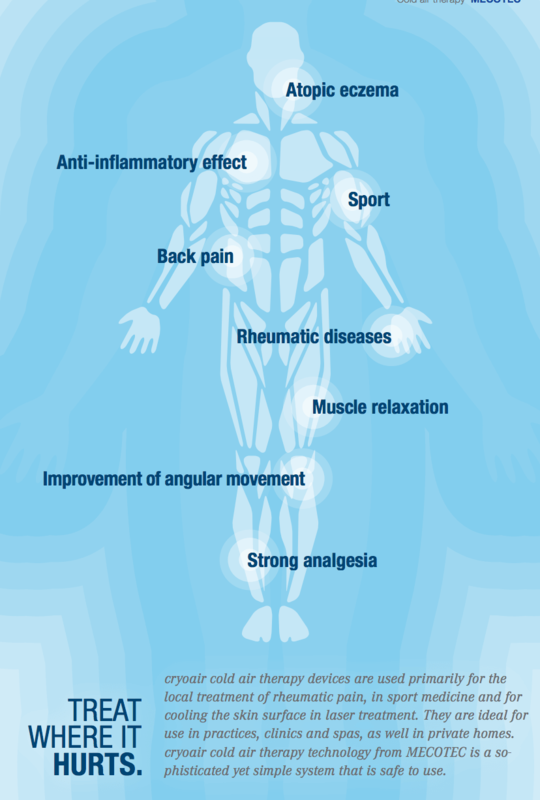 By the local heat loss, cold air therapy relieves pain and reduces swelling. 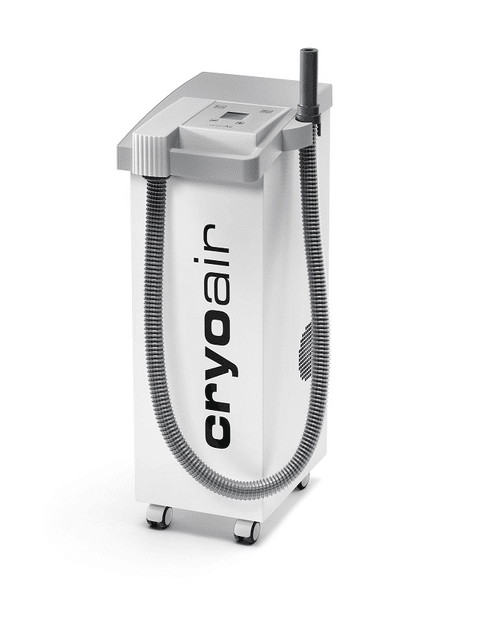 The cryoair cold air therapy devices are available in five different versions. In addition, there are optional accessories such as various attachments for spot treatment, treatment arm, and various hose lengths. For more information, please see our brochure in PDF format. MOBILE AND SAFE – CRYOAIR COLD AIR THERAPY DEVICES. 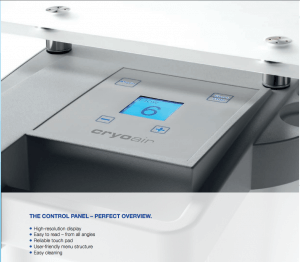 The cryoair systems produce cold air at an adjustable rate of up to 1,500 l/min. 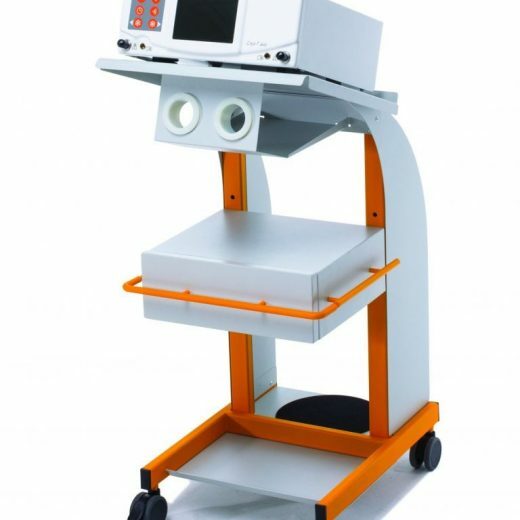 Depending on the model you choose, the device cools the air to a maximum of -60 °C. This cold air is blown through the hose directly to the body part which needs to be covered. Different therapy hoses and nozzles are available for a simple and exact treatment. CUSTOM-MADE OR STANDARD-DIFFERENT TYPES AND ACCESSORIES. 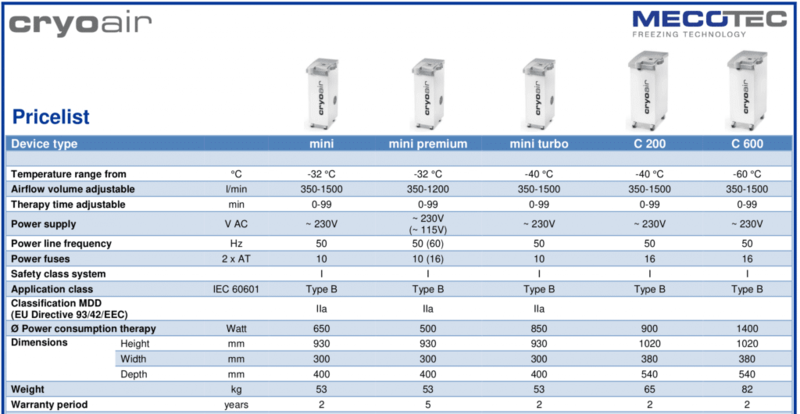 Five different standard models of the cryoair cold air therapy devices are available. All types are equipped with an automatic defrost system to allow permanent use with no need to remove any water. We offer different types of hoses and other accessories for your individual needs and comfortable handling.